What’s the Best Age To Have a Facelift? Theodore Diktaban, MD, FACS Blog What’s the Best Age To Have a Facelift? Are you dissatisfied with your appearance? Do you look in the mirror and focus on the folds around your mouth, or on your jowls? If you’re struggling to see the beauty beneath the sagging skin, you may want to consider a face-lift. But, are you too young? Could having a face-lift now mean trouble later? Or perhaps you’re concerned that it’s too late and a face-lift wouldn’t be as effective as it might have been a few years ago. Many people are opting to have a face-lift in their early 40s, which is significantly younger than it used to be. There are good arguments in favor of having the cosmetic procedure done at a younger age.  On the other hand, if you’re worried that you’re too old for plastic surgery, you should discuss your goals with Dr. Diktaban. 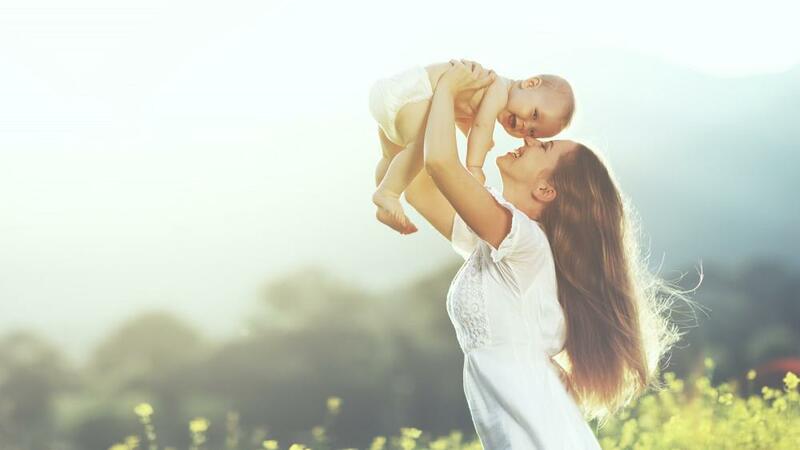 Once he understands what you’re hoping to achieve, his main consideration is whether the procedure will be safe. Having a procedure like a face-lift, which is a fairly invasive surgical procedure, is deeply personal. Rather than worry what anyone else would think about whether you’re too young for a face-lift, consider what you see in the mirror, as well as what you want to gain from the procedure. You may be concerned about the long-term effect of fillers or Botox treatments, and that is a valid concern. It’s possible to appear “over-filled,” and too many Botox injections may lead to so-called eyelid droop. A face-lift may be a good alternative to those treatments. Another consideration is that the term face-lift actually covers several specific techniques. For example, you may be a good candidate for what’s known as a midface-lift, which allows Dr. Diktaban to adjust your cheek tissue and lessen the appearance of the folds of skin between your nose and mouth. Dr. Diktaban also performs selective neck lifts to rejuvenate that area and improve your appearance. Finally, if you want subtle change, so it’s not obvious you’ve had a procedure, getting a face-lift earlier may be a good choice. The change may be more dramatic later on. Have you ever heard people say something like “40 is the new 20”? People are living longer, and in many cases, remaining more active for longer than ever before. It stands to reason that someone in their 60s or even 70s might want to look a bit younger. 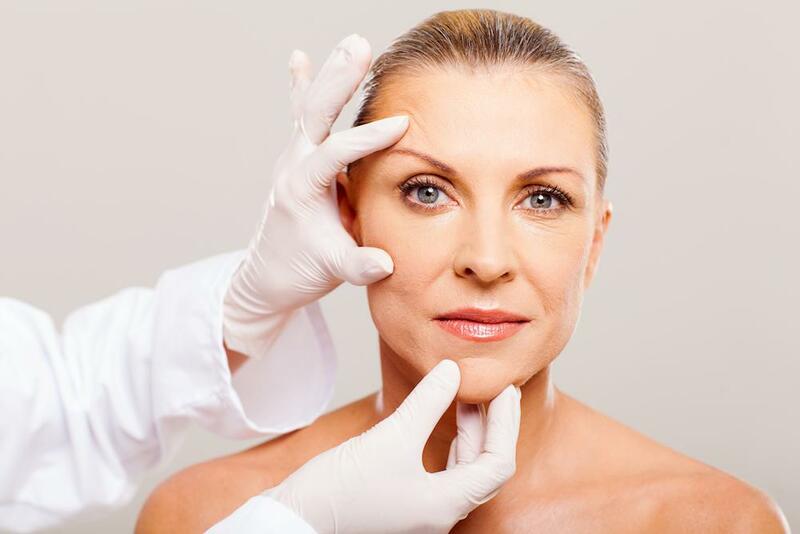 Instead of worrying whether you’re too old for a face-lift, you should think about whether you’re healthy enough to undergo an elective surgical procedure. If you, along with Dr. Diktaban, determine that you won’t face any special risks, there’s no reason your age should stop you from getting a face-lift. One study compared the outcomes of more than 200 face-lift patients, and it found that those over 65 had no higher incidence of complications than younger patients. 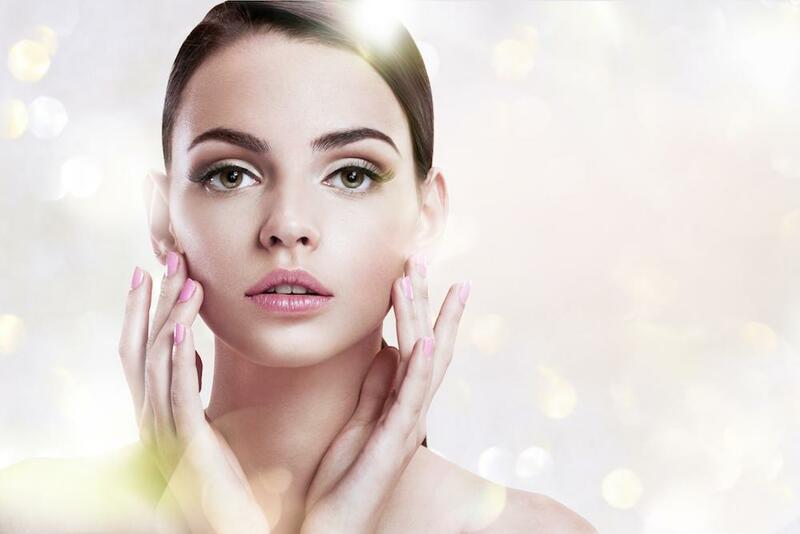 The researchers determined that the most important factor in keeping face-lift patients safe is adequate screening. 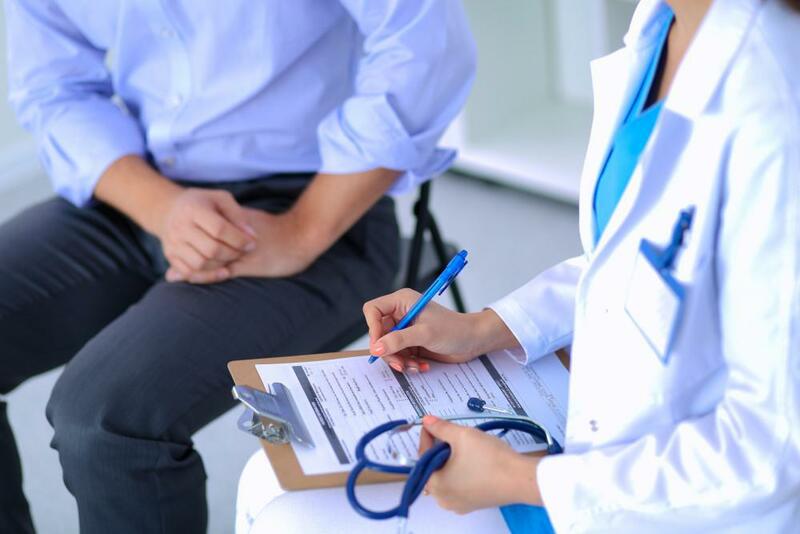 If you’re not happy with how you look, regardless of your age, schedule a consultation with Dr. Diktaban to discuss your options. You can schedule by phone or online, and you may be surprised to learn you have more choices for transforming your look than you thought.